If you are still waiting for your novel to find a buyer or for your short story to appear in the New Yorker, worry not. There is no time limit on achieving your writerly dreams. After all, dozens of famous writers didn&apos;t "make it" until their 30s, 40s, 50s and, in some cases, even later than that. These superlative authors don&apos;t fall into the 20-something prodigy category. So take your time, revise that draft and write, write, write. These names should inspire. Toni Morrison may be a Nobel and Pulitzer Prize-winning novelist, but she was also a late bloomer. Her first novel, The Bluest Eye, wasn&apos;t published until she was 40, while she was working at Random House as an editor. The Bluest Eye marked the beginning of a remarkable literary career that has included iconic titles like Beloved and Song of Solomon, all happening in tandem with an academic career as a Princeton professor. 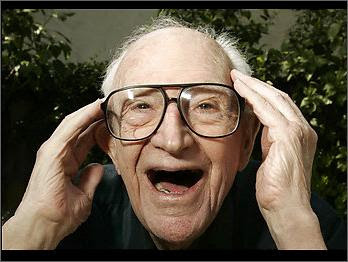 Sure, he wrote his first screenplay at 32 (Ragtime Bear, which featured the first appearance of a character named Mr. Magoo), but his first novel, Bowl of Cherries, was published when Kaufman was 90 years old. He also wrote a second novel, Misadventure, which was released posthumously in 2010. Kaufman is proof that it&apos;s never too late to get a publishing deal. 3. Helen DeWitt published &apos;The Last Sumarai&apos; at 41. 4. Bram Stoker didn&apos;t write &apos;Dracula&apos; until he was 50. 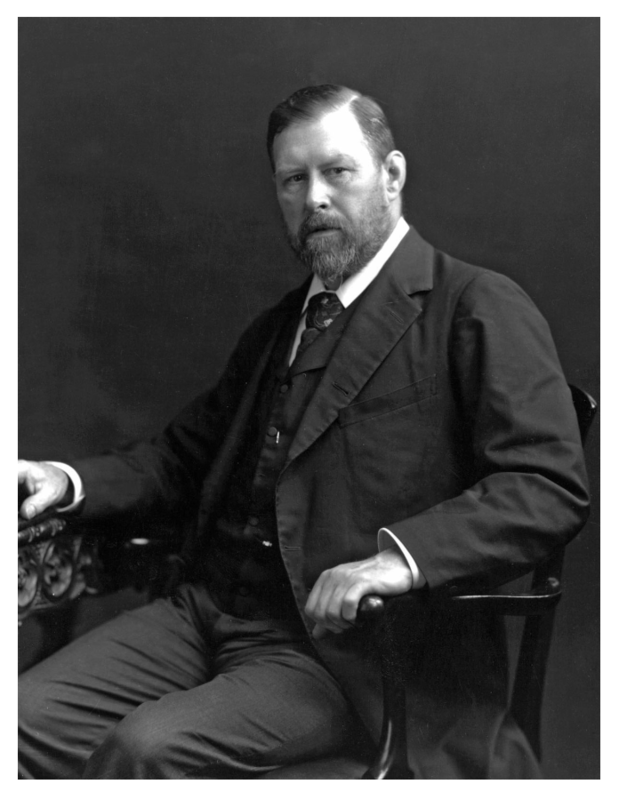 Bram Stoker, famous for Dracula, didn&apos;t pen his opus until he was 50 years old. He left the civil service after many years to help run London&apos;s famous Lyceum Theatre, writing reviews for free on the side. Though Dracula wasn&apos;t his first novel, it is proof that you can write game-changing novels on the side. 5. Richard Adams wasn&apos;t published until his 50s. Adams served in World War II during his younger years and, like Stoker, became a civil servant, in what would later become the U.K.&apos;s Department of the Environment. He wrote fiction in his spare time and told tales of a rabbit to his children on long car rides. The stories grew and became so complicated that he had to write them down. Eventually, when Adams was 54, a publisher picked up the now-beloved and best-selling Watership Down. If you read the Little House on the Prairie books as a child, then you likely know the story of Wilder&apos;s life. The daughter of a pioneer family in late 19th-century America, she was a teacher, a housewife and a journalist, and worked for the local Farm Loan Association. What you might not know is that Wilder didn&apos;t publish the first book in her series until 1932, when she was 65. She began writing her childhood memoirs at the encouragement of her daughter. Her original biography, Pioneer Girl, which was rejected by publishers, will be released later this year. A tragic incident led to the late-blooming literary career of William S. Burroughs, beat icon and addict novelist. In 1951, while drunk, he shot his wife, Joan Vollmer, in a game of "William Tell" in Mexico City. Witnesses claimed it was an accident, but while awaiting trial, Burroughs began writing his novel, Queer, which he eventually published in 1985. His first published novel, Junky, was published when he was 39. In the introduction of Queer, Burroughs mentions how Vollmer&apos;s death was pivotal to his writing: "So the death of Joan brought me in contact with the invader, the Ugly Spirit, and maneuvered me into a lifelong struggle, in which I have had no choice except to write my way out." 9. Raymond Chandler published &apos;The Big Sleep&apos; at 51. 10. George Eliot didn&apos;t publish &apos;Middlemarch&apos; until she was 52.
sMary Ann Evans, better known by her pen name George Eliot, is one of Victorian England&apos;s most acclaimed novelists. Her first book, Adam Bede, was published when she was 40, and her seminal Middlemarch didn&apos;t come out for another 12 years. She chose the male pen name so that her novels and words would be taken seriously at a time when female writers were associated with romance. 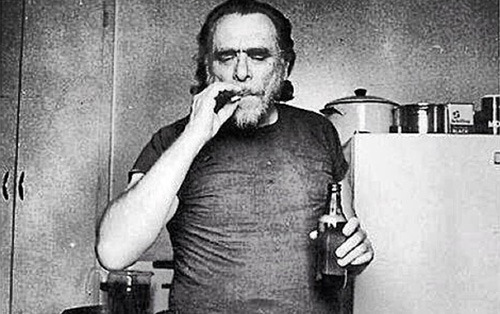 Bukowski released a few short stories in his 20s, but he quickly grew disillusioned with publishing and his lack of success, and so went on what can best be described as a 10-year bender. It wasn&apos;t until publisher John Martin persuaded Bukowski, who had spent most of his life working in a post office, to write his first novel. Post Office came out to widespread acclaim in 1971, when Bukowski was 51. 12. Anna Sewell published &apos;Black Beauty&apos; during the last months of her life. Sewell&apos;s mother was a children&apos;s author, whom she helped edit many books over the years. Sewell began writing Black Beauty during the last decade of her life to bring attention to the need for kindness to animals, while she was struggling with illness. The novel was published in 1877, when she was 57. She died the next year, but lived long enough to see her book&apos;s huge success. 13. Rev. 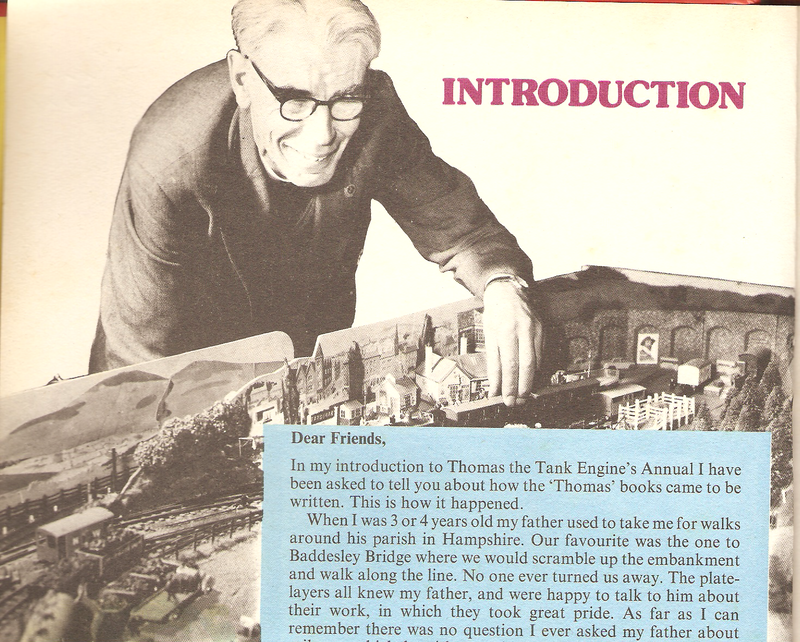 Wilbert Awdry developed &apos;Thomas the Tank Engine&apos; from bedtime stories for his children. The Rev. Wilbert Awdry was a lifelong railway enthusiast who made up stories about trains for his son Christopher when he came down with measles. After making Christopher a model of the engine Edward from his stories, Christopher asked for a model of the story&apos;s large blue train Gordon. Unable to mock one up from his usual materials, Awdry made a small tank engine called Thomas, thus inspiring one of the most beloved children&apos;s book series of the 20th century. The first story, The Railway Engines, was published in 1945, when Awdry was 34. When you&apos;re the famous libertine and hedonist Donatien Alphonse François de Sade, many other things must seem more interesting than literature. However, his bacchanalian lifestyle landed him 32 years in prison. His first book, Dialogue Between a Priest and a Dying Man, was written in 1782 while imprisoned in the Chateau de Vincennes. De Sade was 42 at the time of writing, but it wouldn&apos;t be published until 1926. He continued to write salacious and sexual texts all through his prison sentences, including The 120 Days of Sodom and, perhaps his magnum opus, Justine.